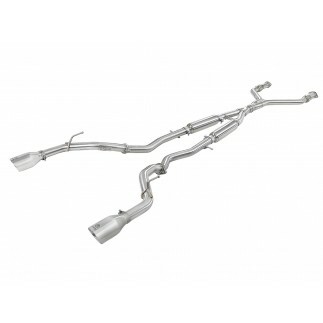 Power, sound and good looks are what this Takeda axle-back, muffler-delete exhaust system delivers. 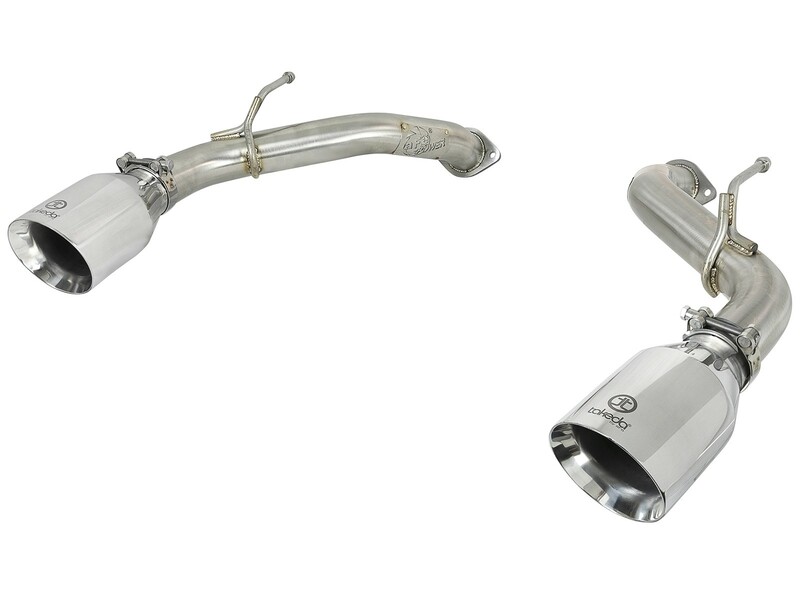 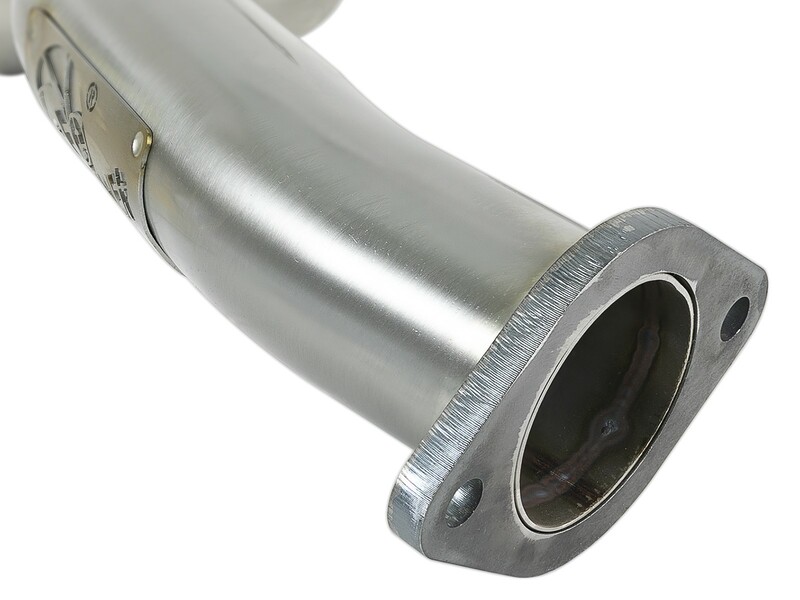 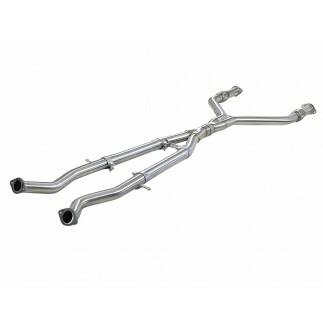 Mandrel-bent 2-1/2" brushed finish 304 stainless steel tubing and no mufflers keep exhaust flowing smoothly for increased horsepower and torque, and an aggressive, performance tuned sound. 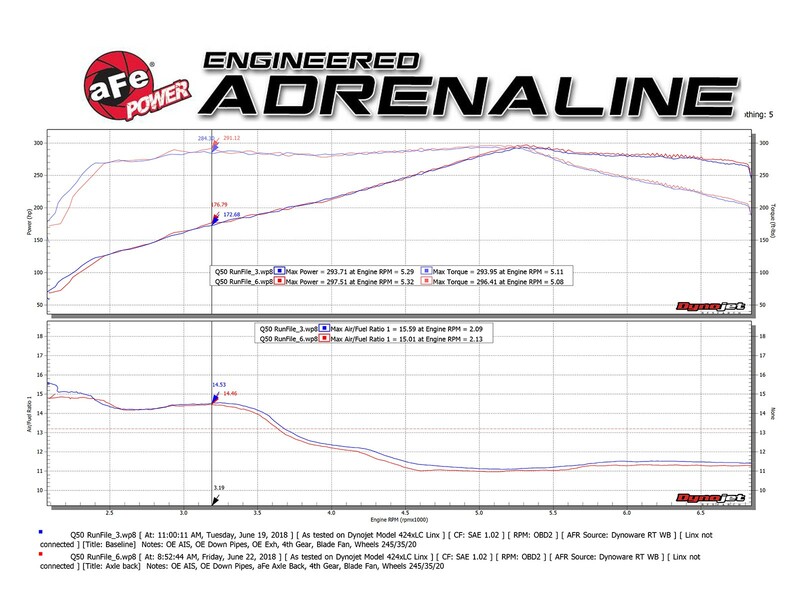 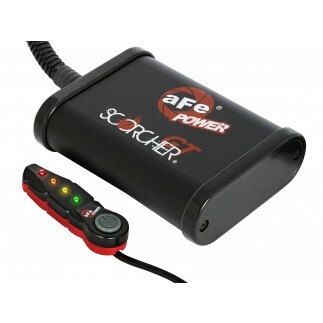 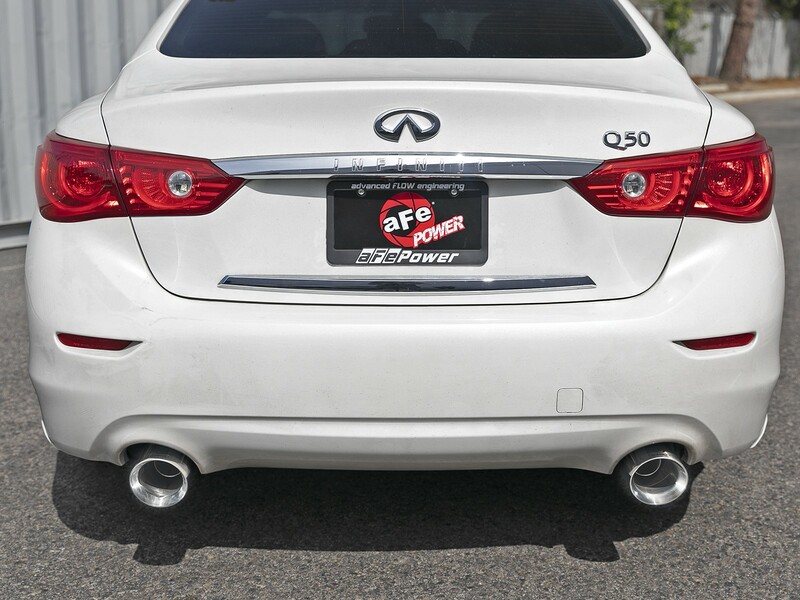 With power gains of up to +4 HP and +7 lbs. 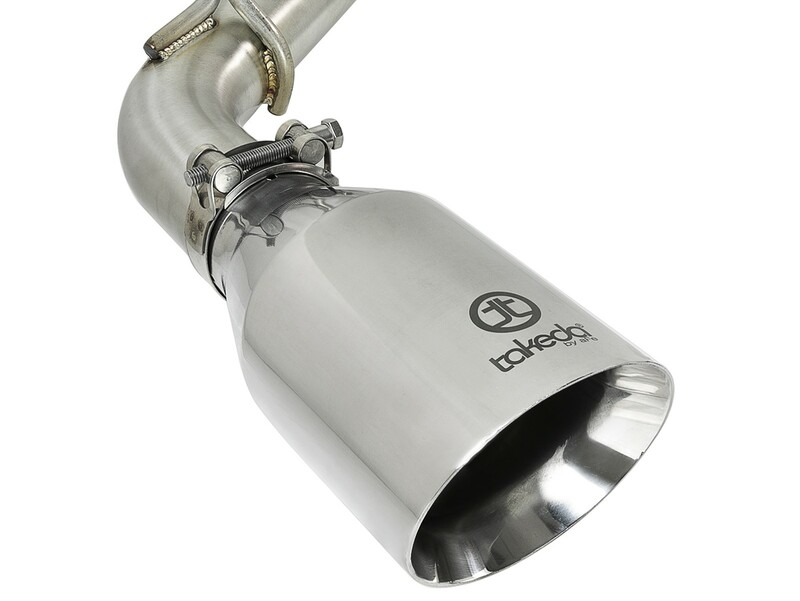 x ft. torque as shown on our in-house dyno, this Takeda system is finished with dual 4-1/2" polished stainless steel exhaust tips with laser etched Takeda logos for a custom finish. 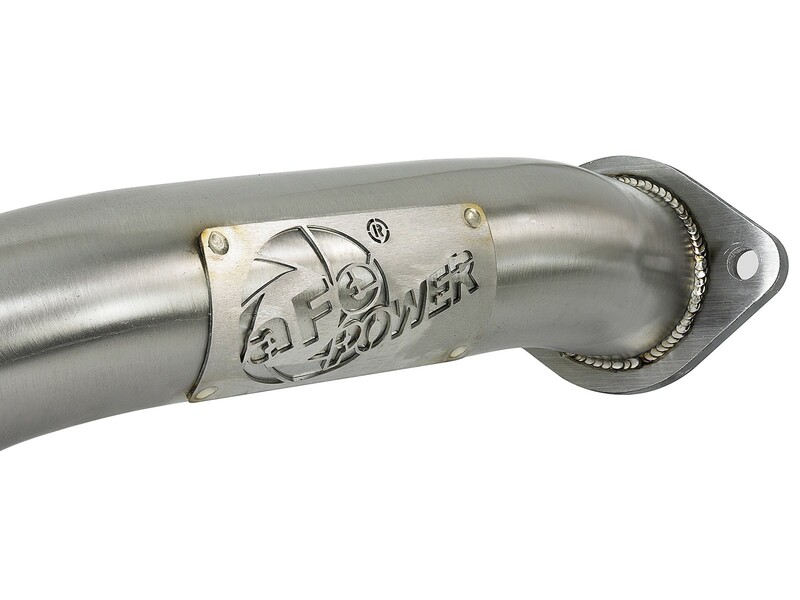 This modular designed, direct bolt-on system requires no cutting or modifications and includes quality hardware for a hassle-free installation. 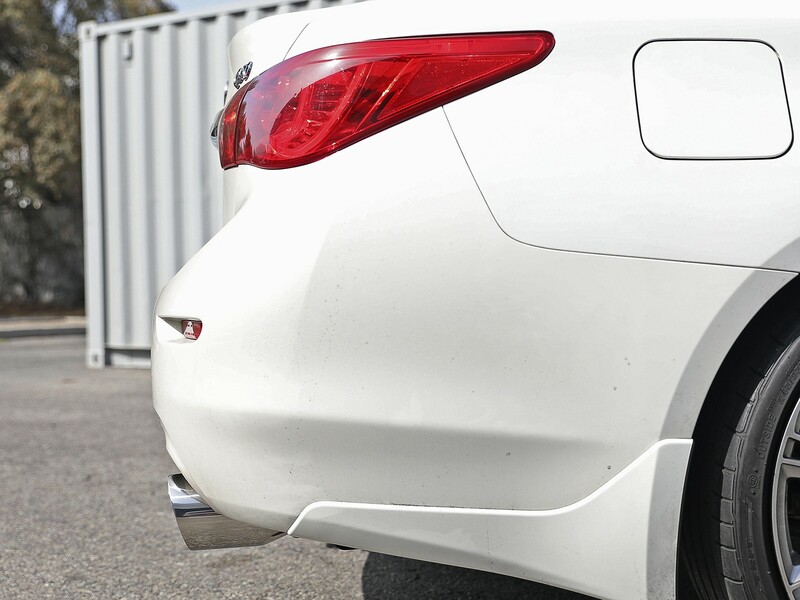 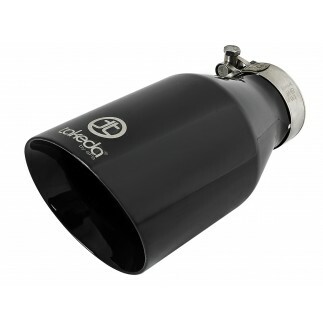 Finished with dual 4-1/2" diameter polished, stainless steel clamp-on exhaust tips. 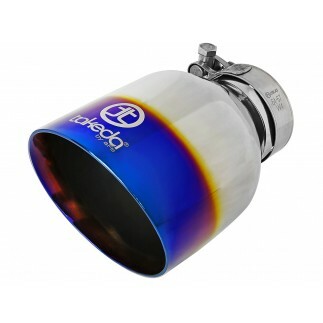 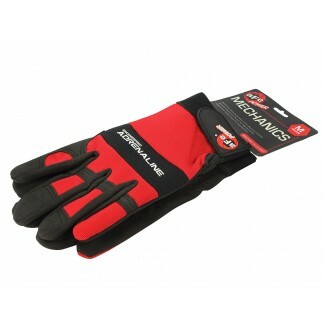 The tips are laser-etched with the Takeda logo for a custom, stylish finish. 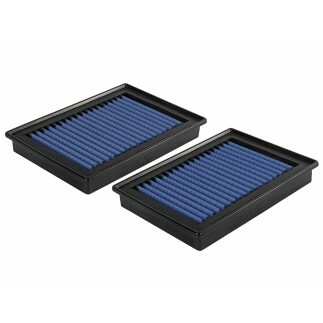 Optional black (PN 49T25454-B09) and blue flame (PN 49T25454-L07) tips sold separately.